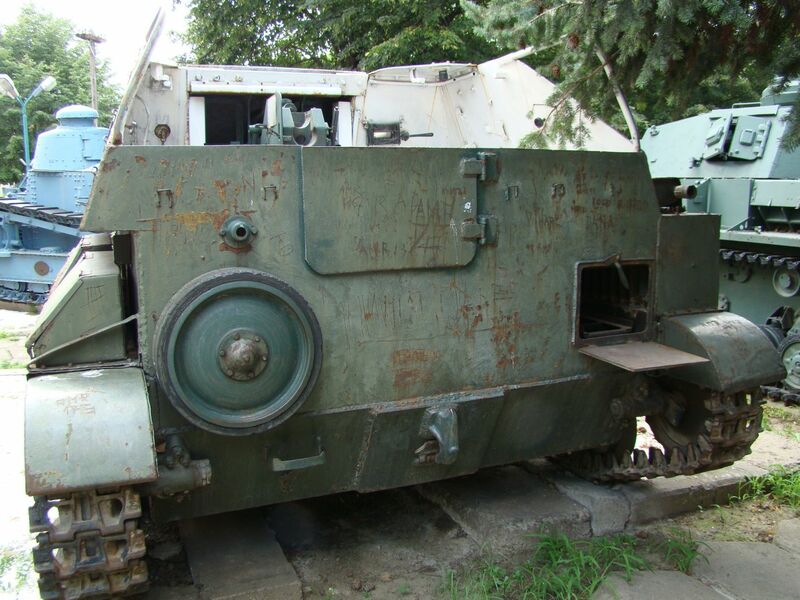 These pictures were taken and shared with the web by Daniel Fliundra . 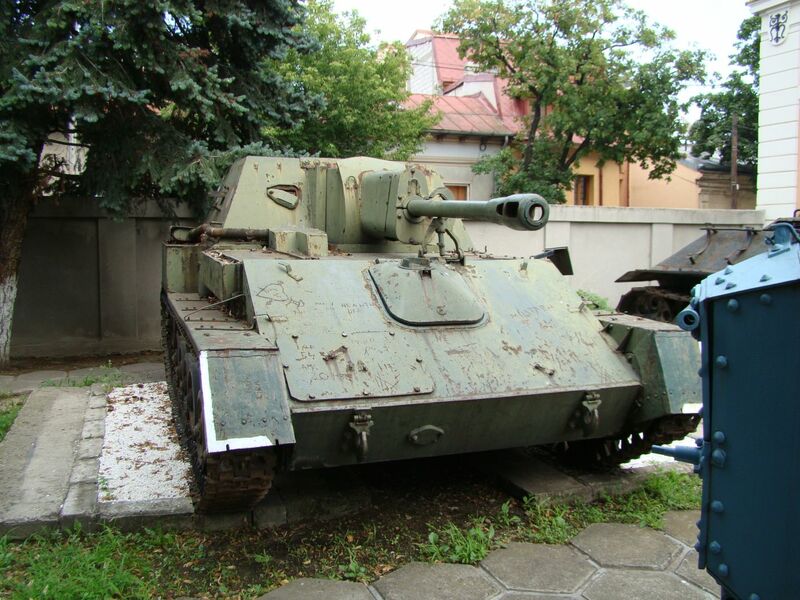 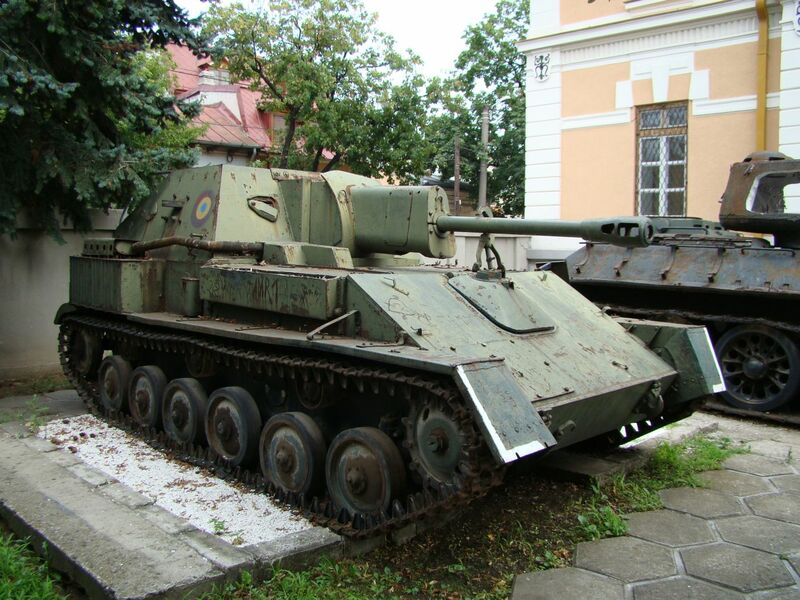 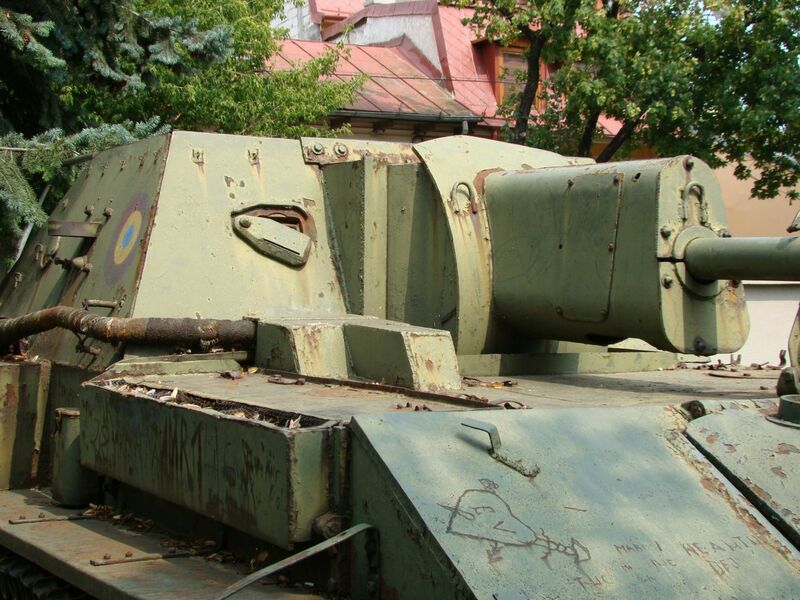 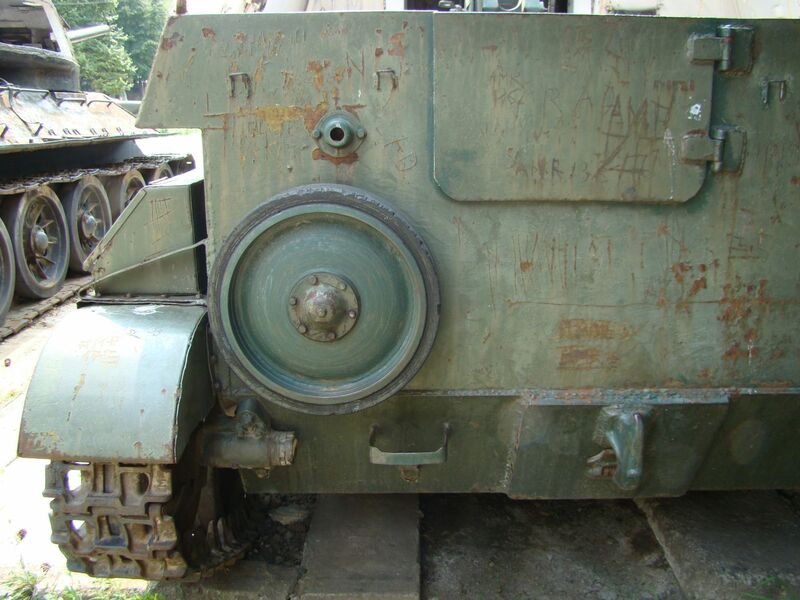 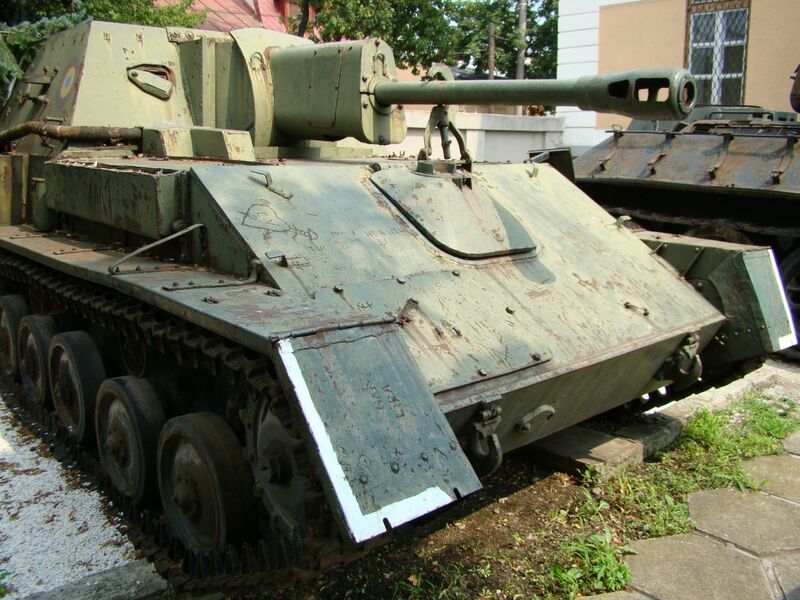 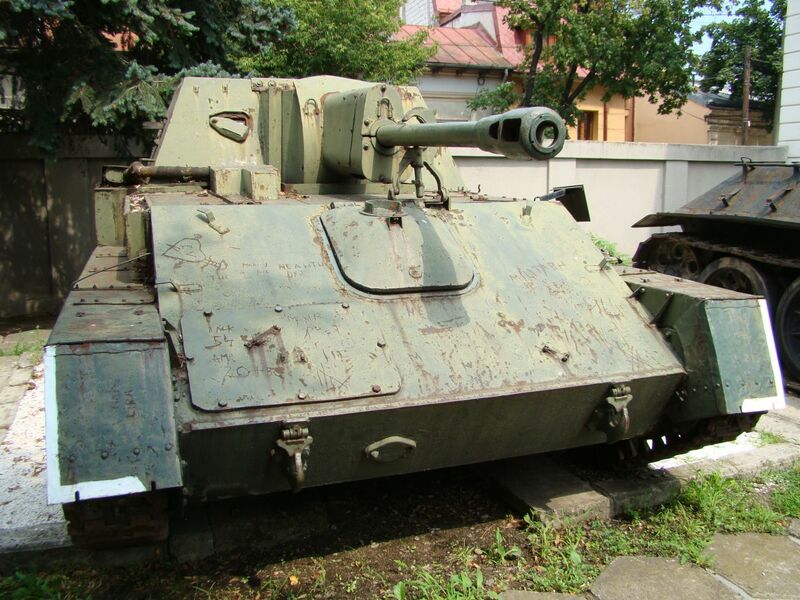 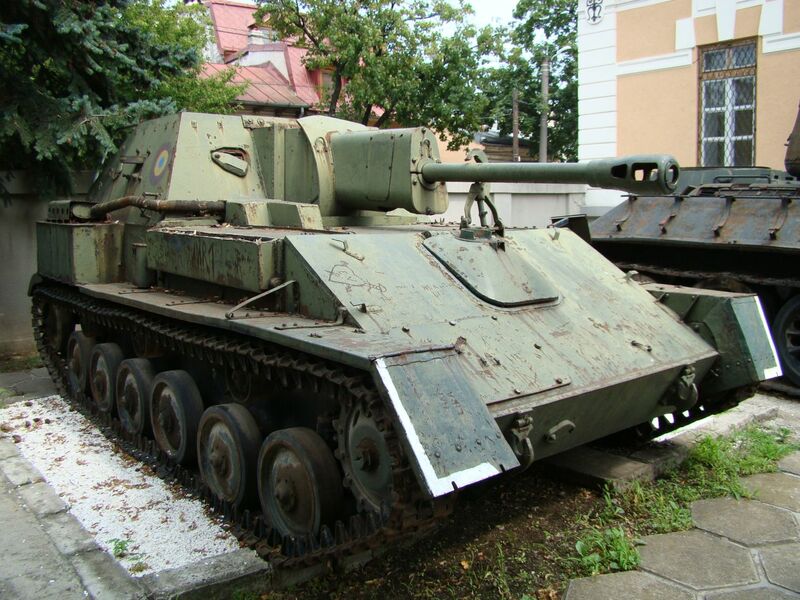 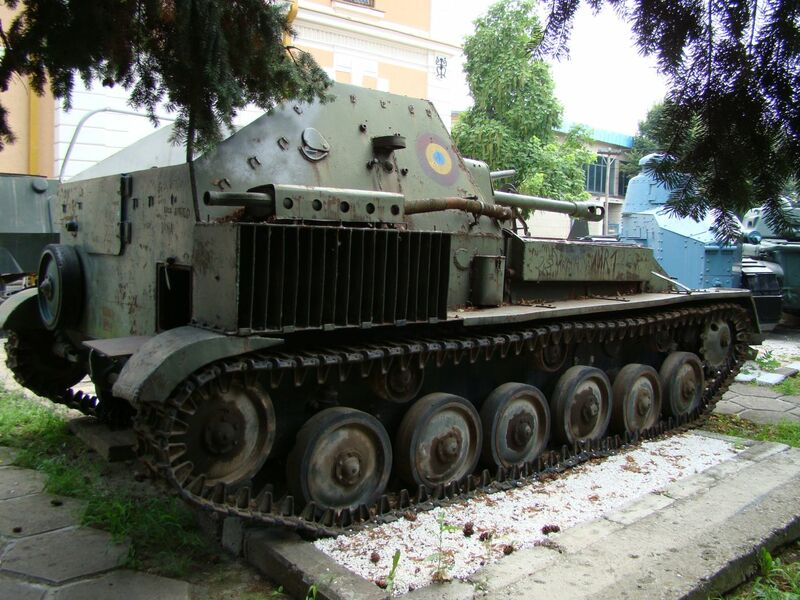 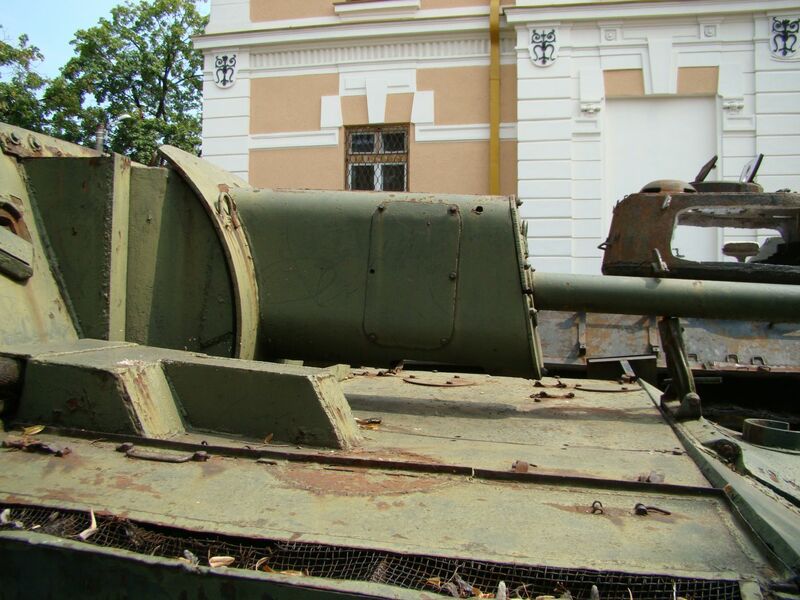 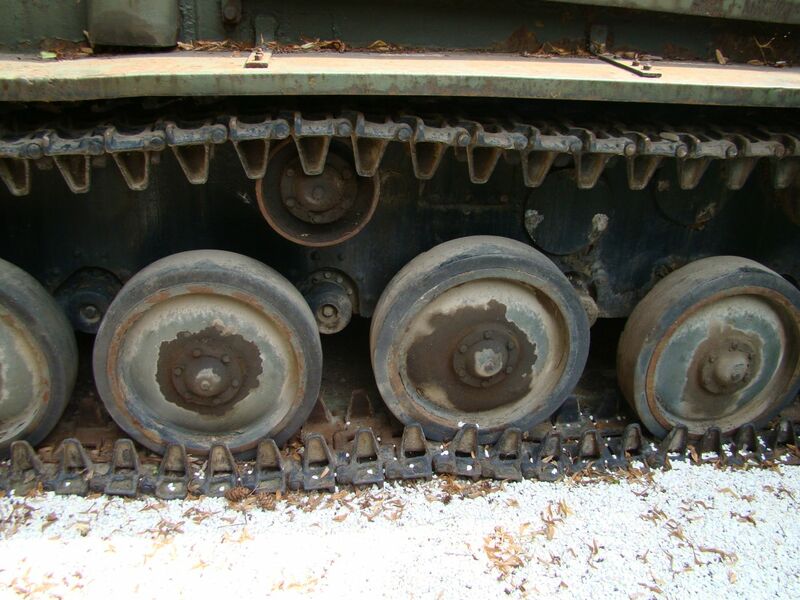 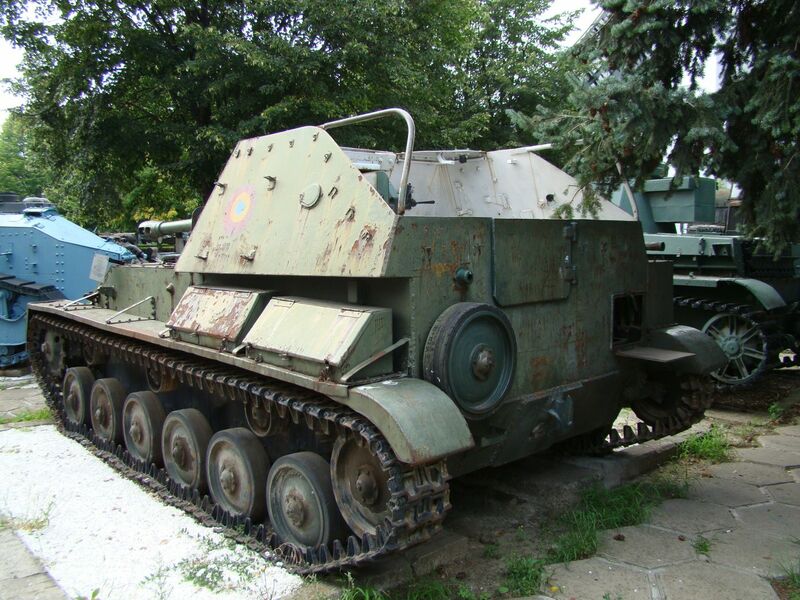 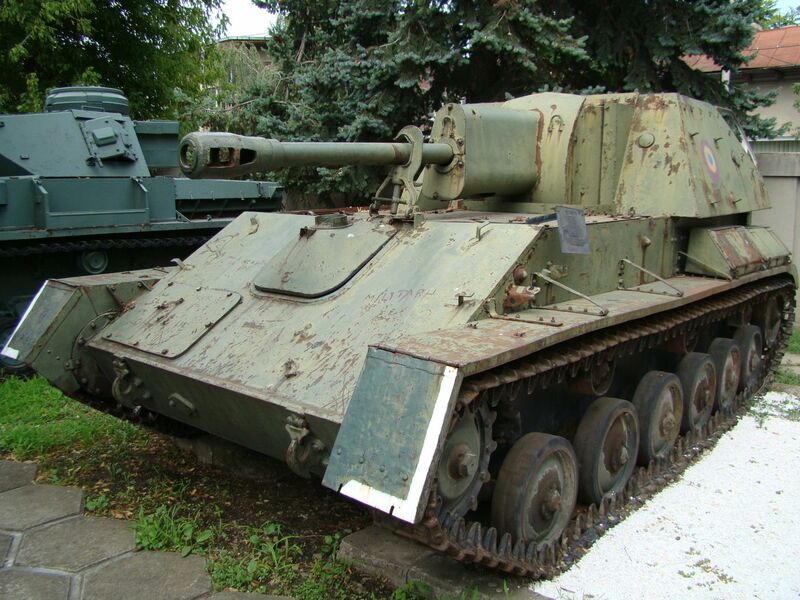 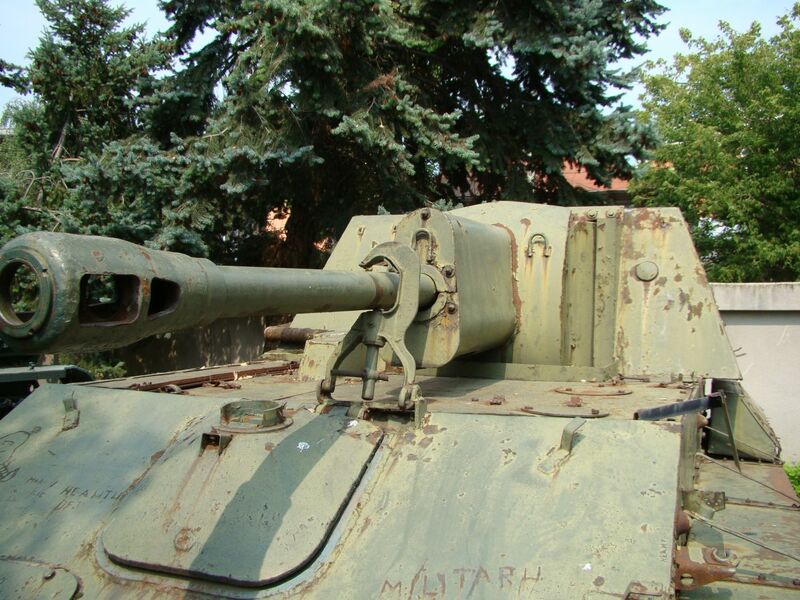 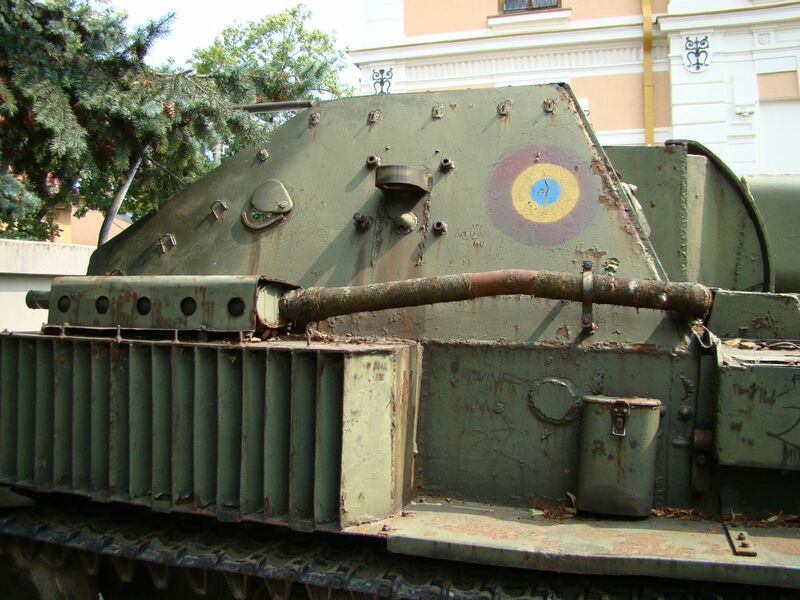 This is the SU-76, used by the Romanian Army between 1950 and 1998. 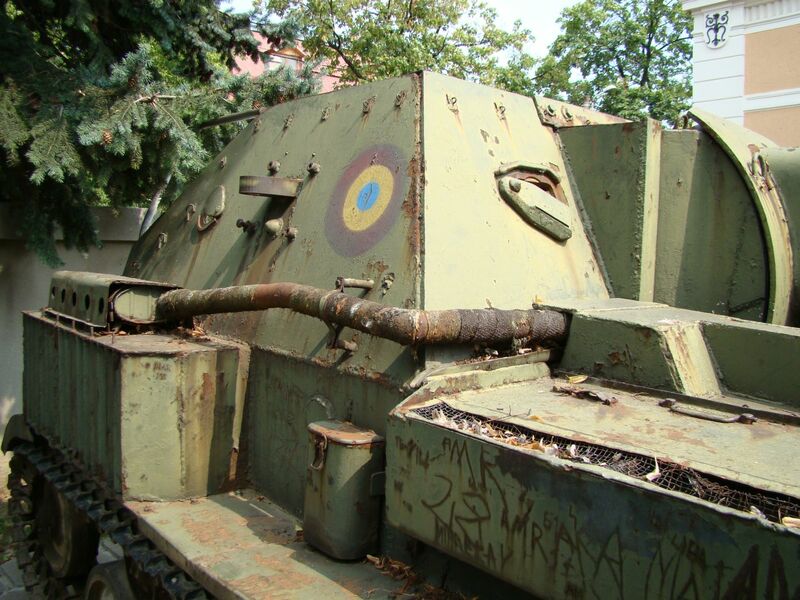 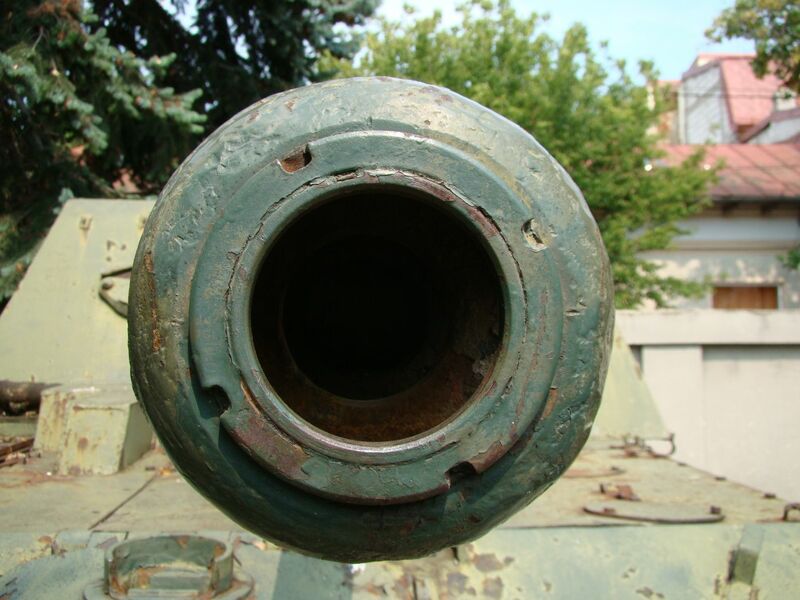 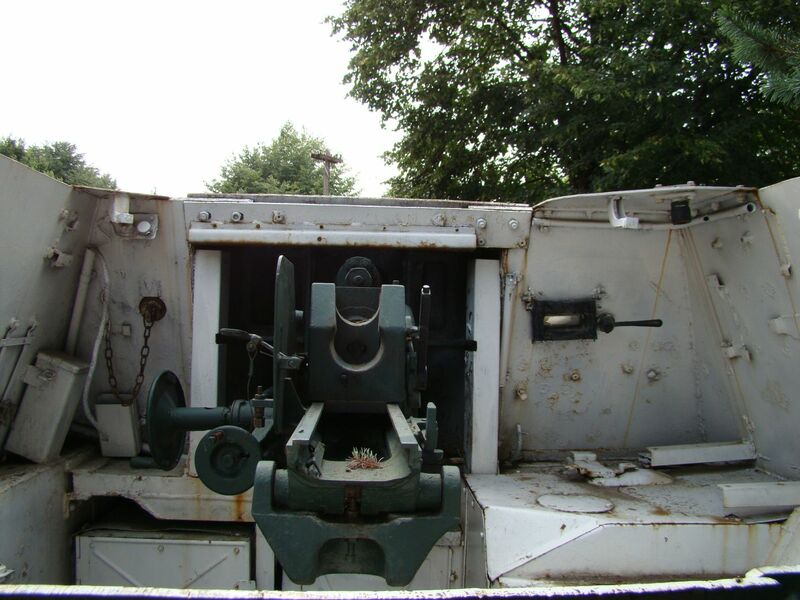 The photos were taken at the National Military Museum 'King Ferdinand I' in Bucharest, Romania.